Australia is a huge country with so much to offer; from outdoor adventures to museums, as well as culinary tours to sweeping outback landscapes. Start with the essentials when planning your trip, and you’ll end up wanting to stay a little longer on your Australia vacation – we just know it! This southeastern region of Australia, also known as Hunter Valley, is home to the country’s oldest wine growing region. With the first grapes planted in the 1820s, Hunter Valley has cultural events year round that go beyond just wine tasting. You can ride in a hot air balloon, take in some culture at the Opera in the Vineyards, or escape to one of the beautiful golf courses spread throughout this picturesque region. The iconic vista that will be on at least one of your postcards is not to be missed. Whatever way you take in this beautiful cityscape, it is truly breathtaking. Join one of the chartered cruises, enjoy a drink at the outdoor Sydney Opera House Opera bar, or even take in a show. For the most adventurous, climb the steps, ladders, and catwalks of Sydney Harbor Bridge for the ultimate view. Part of the spectacular Oberan area, the impressive Jenolan Caves is a limestone cave system that is open year round. Here you can take self-guided or organized group bushwalks where you can catch a glimpse of Australian wildlife like kangaroos and platypus. Also nearby the caves, which are said to date back 340 million years, is Blue Lake which is a sight to see! Along the southeastern coast of Australia, you’ll find scenic wonders all along the way. 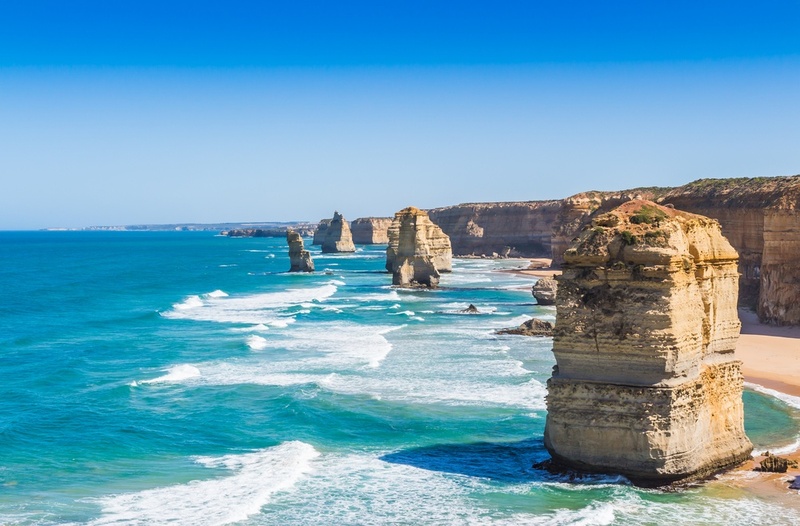 The 12 apostles, a breathtaking rock formation off the water, is not to be missed. Heading west of Melbourne, you’ll see magical waterfalls and breaking surf along this famous drive. Stop at Tower Hill for a glimpse at some wildlife, or any of the other seaside towns for some delicious eats and regional wine. Art lovers will need to see this museum that breaks all the rules. Explore Tasmania’s Museum of Old and New Art, which showcases the collection of Tasmanian gambler-turned-art collector David Walsh. When you need a break from the shocking, yet intriguing art, dine at award winning The Source restaurant on site for a taste of Michelin-starred chef Philippe Leban’s culinary concoctions. 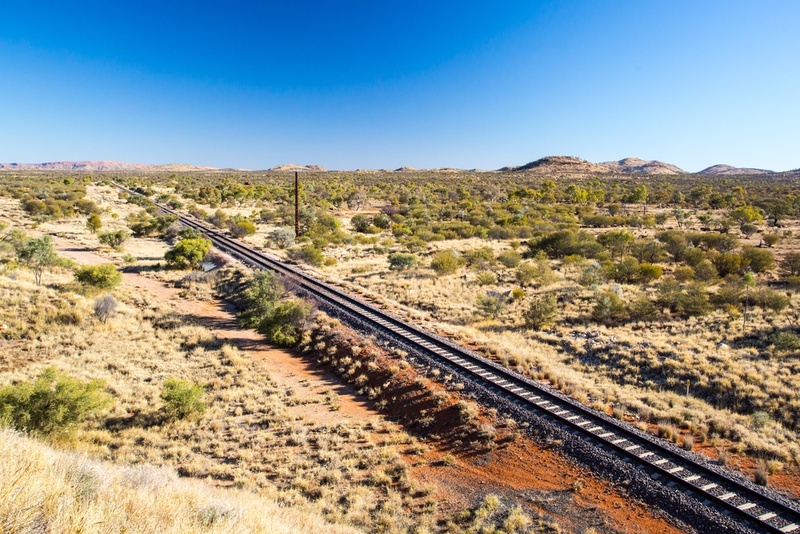 You’ll go deep through the heart of Australia on this passenger train that traverses the countryside with a three-day journey from Darwin to Adelaide. And off train excursions like camel rides, river cruises and helicopter flights will give you a chance to take in the beauty you’ve been watching pass by along this historical route. 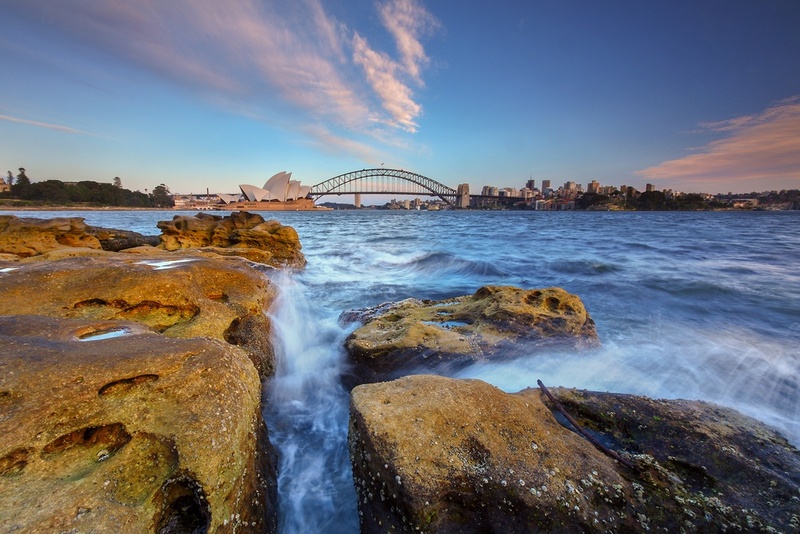 This diverse list of Australia points of interest is a good start to your vacation planning. We know you’ll enjoy the spectacular sights that this country has to offer!